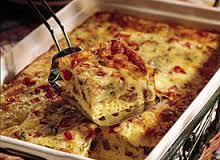 I never had eaten an Egg Bake until I moved to Iowa. I made this last year for an American Legion Auxiliary fundraiser. It was a hit!! 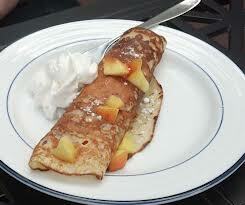 We served this with a fresh fruit cup, a great compliment to the eggs. The trick to this setting up properly is to refrigerate it overnight before baking. This is a must if you want it to turn out right. This recipe is from my dear friend, Bonnie Christianson of Bode. Mix all ingredients very well. Place in a greased 9×13 inch baking pan. Refrigerate over night. Preheat oven to 350 degrees. Bake for 45 minutes. 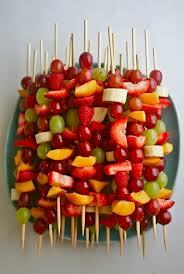 Cut into square portions, then enjoy! There are many adaptations of this sweet, sweet recipe. Mine is very simple and comes from my sister-in-law, Tami Couture in St. Cloud Florida. She made these soon after I married into the family almost 31 years ago! I love to have this with coffee in the morning. 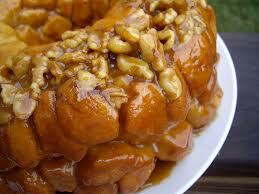 Morning, Noon or Night……Monkey Bread is a Delight!!! You make monkey bread in two very simple steps. There are two components of the recipe. The biscuit part and syrup part. Again, very easy to make. Preheat oven to 350 degrees. Cut biscuits into quarters and shake in a ziplock bag with cinnamon and sugar. Place biscuits into a greased Bundt pan. You may also add 1/2 cup of Pecans into bottom of Bundt pan before adding biscuits. Combine syrup ingredients in a medium saucepan, bring to a boil. Pour on top of biscuits. Bake for 40 – 50 minutes. 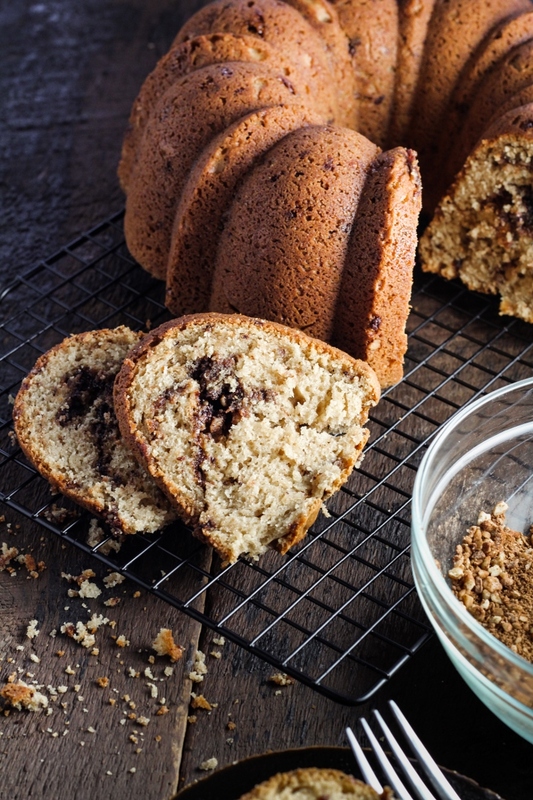 Tip: Place a drip pan or aluminum foil under Bundt pan as syrup may boil over. Eggs Benedict with hollandaise sauce sounds so fancy, doesn’t it? Well, don’t let the name fool you! It is very easy to make and elegant to serve, especially for a brunch. Keep it simple, yet delightful has become my motto. Fry bacon in oil. Butter muffins and toast them under broiler in the oven. Poach eggs to desired degree of doneness. Place bacon slices on muffins and eggs on bacon. 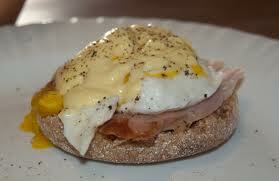 Top with Hollandaise sauce. Serves 4. Combine egg yolks, lemon juice and 1/4 cup butter in small saucepan. Cook over low heat, stirring constantly until butter melts. Add remaining butter and salt. Continue cooking, stirring constantly, until additional butter melts and sauce thickens. 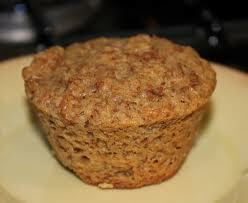 Serve hot over muffins. Makes 1 cup.